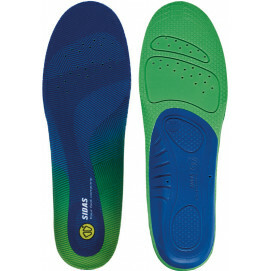 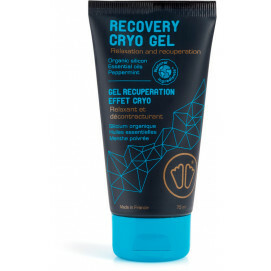 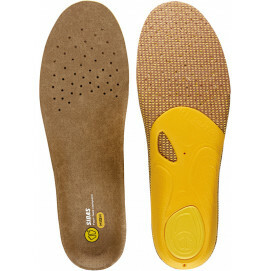 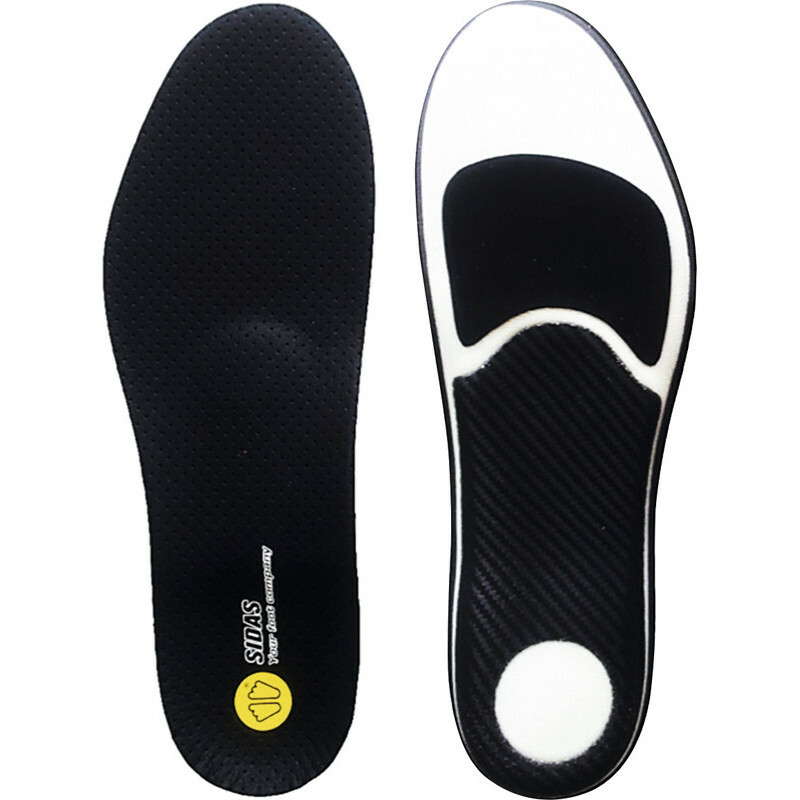 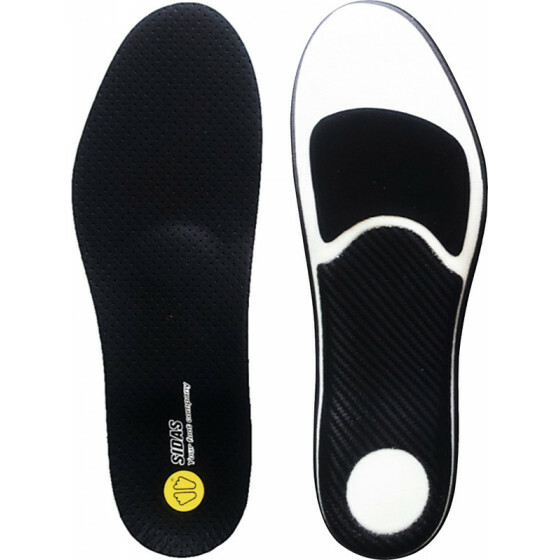 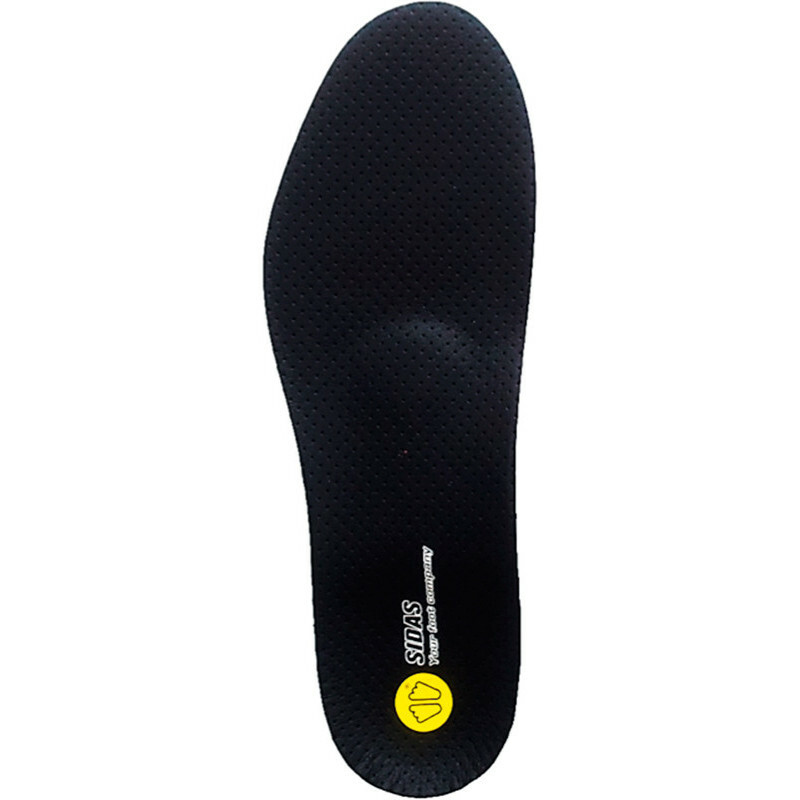 Insole designed for ultimate comfort whilst cycling. 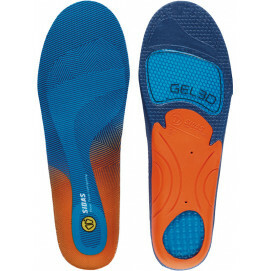 Insole designed for ultimate comfort whilst cycling. 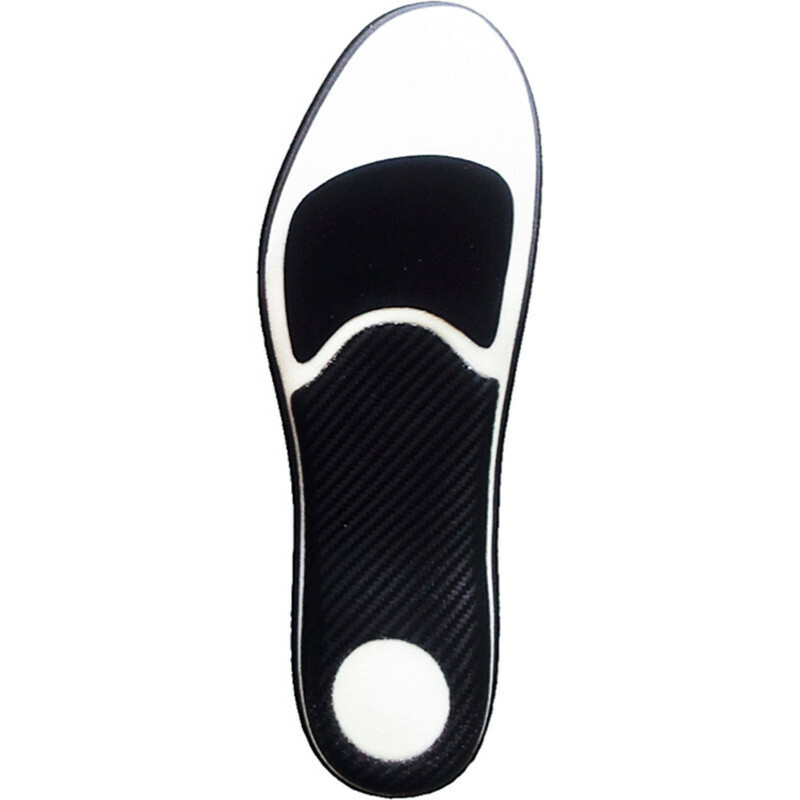 Can also be customised to your feet in 10 minutes with Flashfit™technology.